World and domestic firsts in technology and research development, made possible by managerial innovation and backed by establishment, improvement and reform of its various personnel systems, as well as the early mounting of environmental projects, make it possible to say that NEC's history has been marked by constant innovation for more than a hundred years. 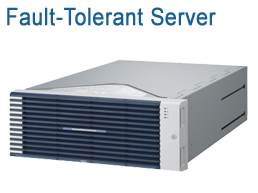 Leveraging NEC’s rich history of systems integration, their new advanced technology suites allow customers to achieve cost savings while implementing best in class integrated IT infrastructure. Working closely with their Value Added Partners NEC offers today’s leading open-source technology for an agile, flexible and efficient solution. 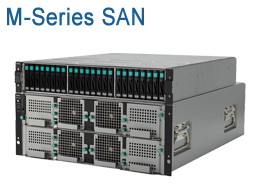 NEC's Express 5800 servers, OEM Services Servers and Server Virtualization and Consolidation Solutions. 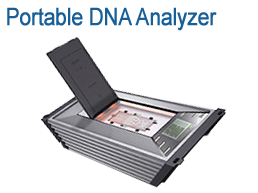 Sensors Fingerprint Scanners, Portable DNA Analyzer, Facial Recognition systems. NEC has teamed with Microsoft to deliver next generation networks that are programmable, flexible, open and standards-based for Windows Server and Microsoft System Center customers. 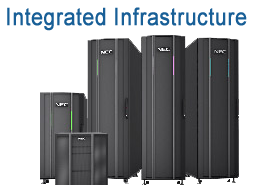 Version 6.2 is NEC's latest UC for Business (UCB) release. Find out about how UCB v6.2 can help improve efficiencies of your existing resources and increase customer satisfaction. Learn how NEC can deliver a seamless unified communications (UC) experience to your organization by leveraging software based communications to enhance productivity. 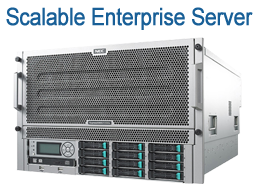 Our specialists are expert in designing data center solutions and can help you create a plan for sourcing and deploying your NEC solution. 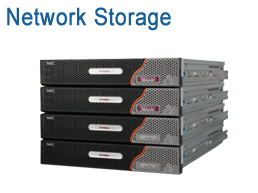 Optrics offers personalized NEC product training - a service designed to help you integrate your NEC solution smoothly into your network infrastructure.